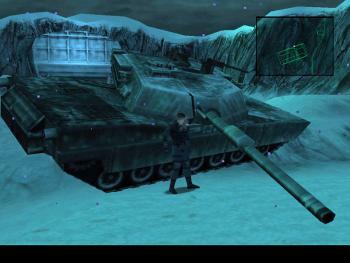 This is the Disc 2 of the game " Metal Gear Solid: Integral" as it is known. 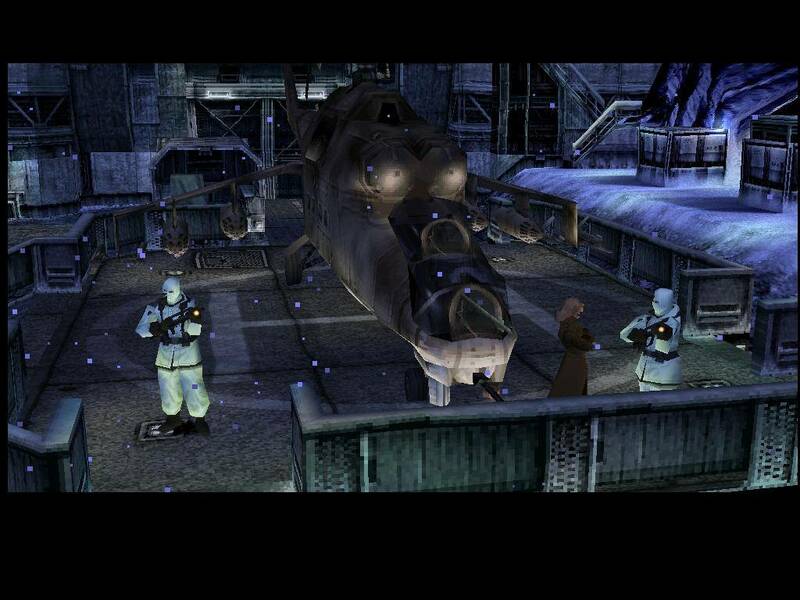 In the first Disc, you play till the fight with Sniper Wolf the second time, after that you have to insert disc 2. 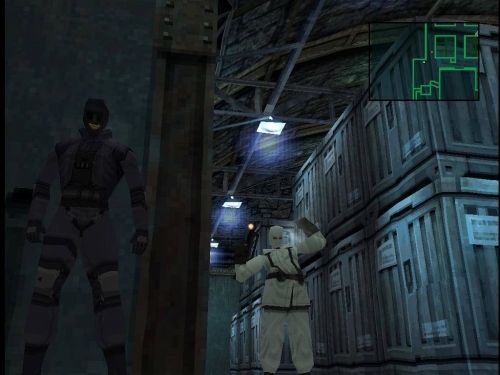 As the legendary Solid Snake, You are on a top secret black op in which, at first you have 2 objectives, 1st, to find the DARPA chief and the President of ArmsTech, Kenneth Baker. 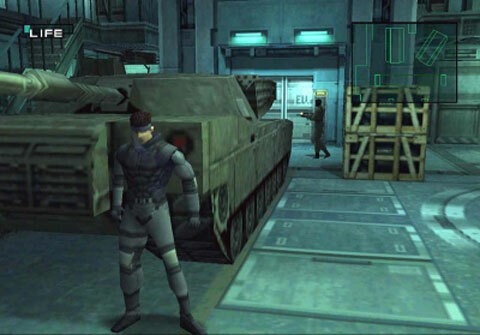 Secondly You have to find out if the terrorists have the ability to launch the nuke. 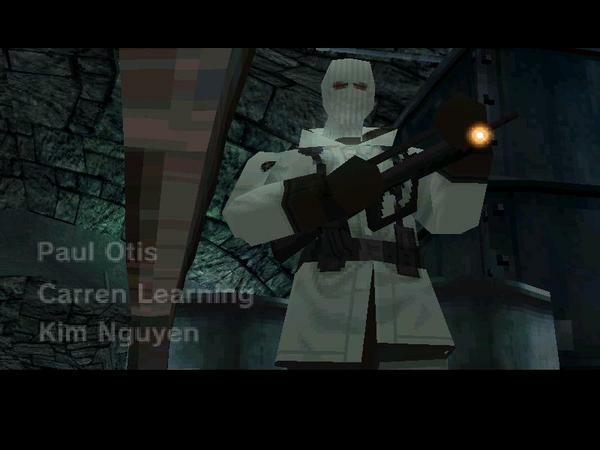 1) Revolver Ocelot: master in interogation and a formidible gunfighter. 2)Vulcan Raven: Large and shaman. 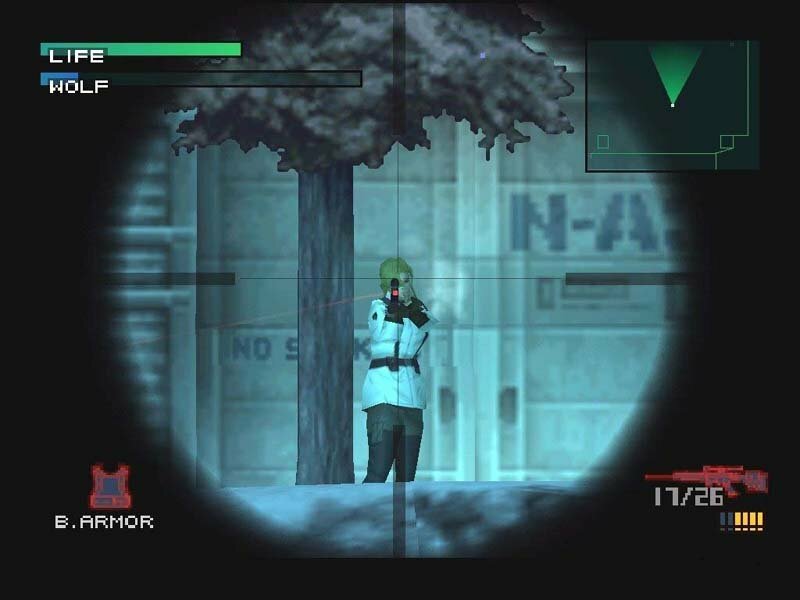 3)Sniper Wolf: fox-hound's elite sniper shooter. 4)Decoy Octopus: master of disguise. 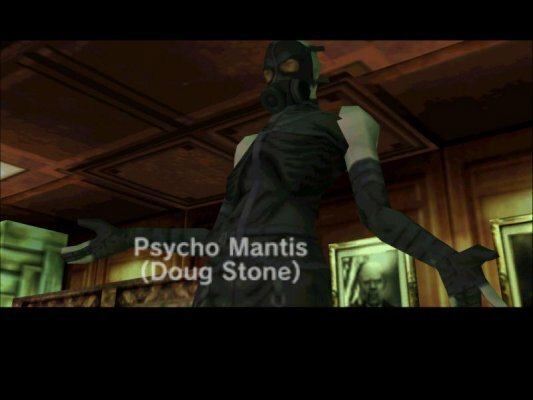 5)Psycho Mantis : master of psychic abilitis. 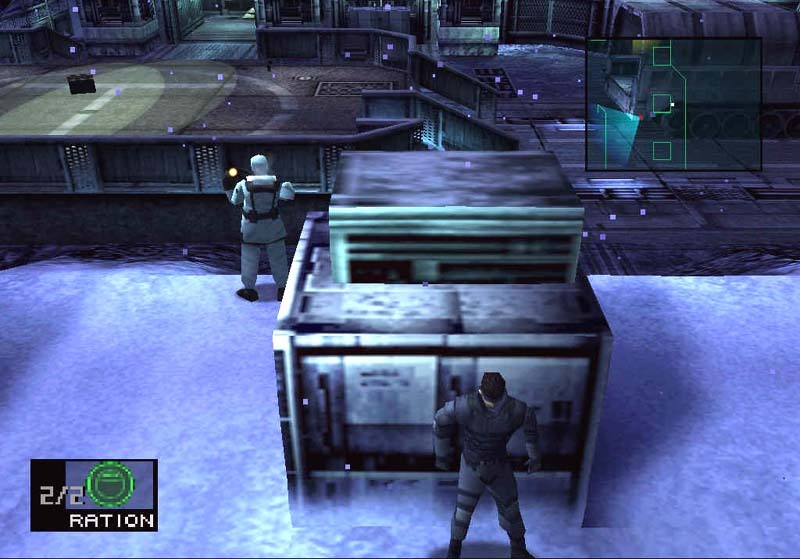 Re-playability: 9.5/10 - With new game + Mode where you can get two new items and have to refind your weapons, the play-through is fun after you have won with both endings. Now you can add videos, screenshots, or other images (cover scans, disc scans, etc.) 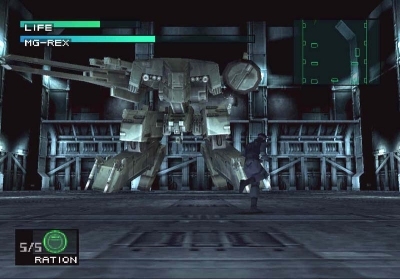 for Metal Gear Solid (E) (Disc 2) to Emuparadise. Do it now!